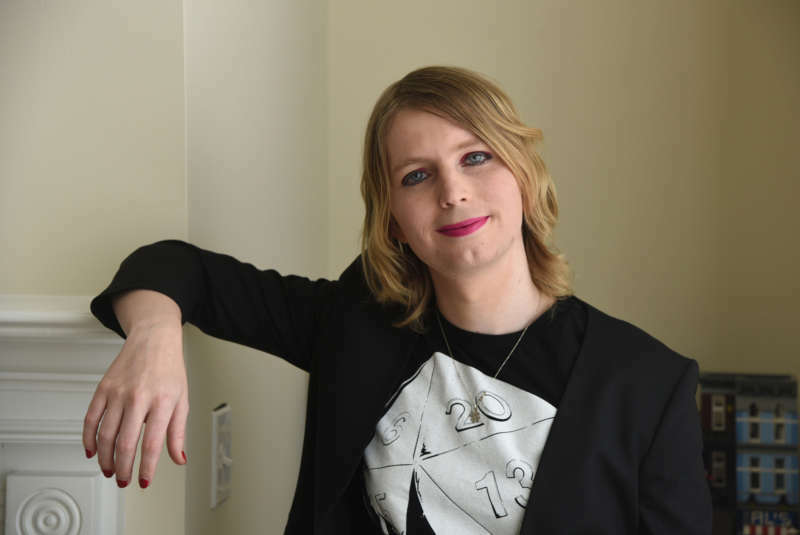 Chelsea Manning, the former army intelligence analyst who was released last year from military prison after leaking classified military documents and diplomatic cables to Wikileaks in 2013, spoke at SXSW today. 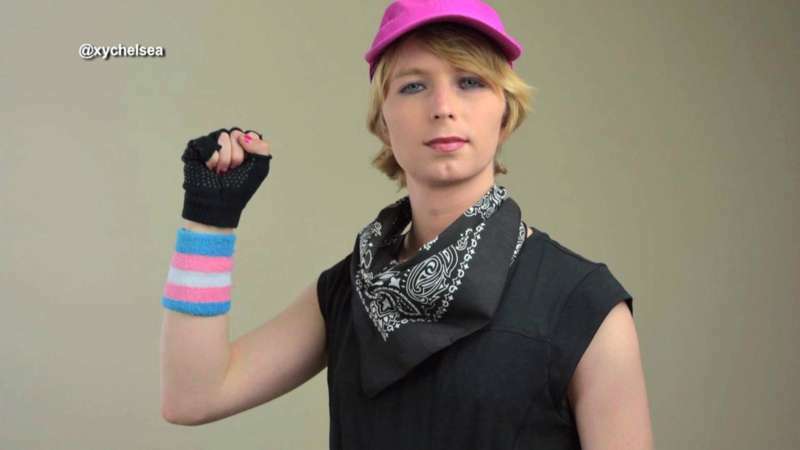 Manning began transitioning into a woman after being convicted and is now running for Senate in Maryland. 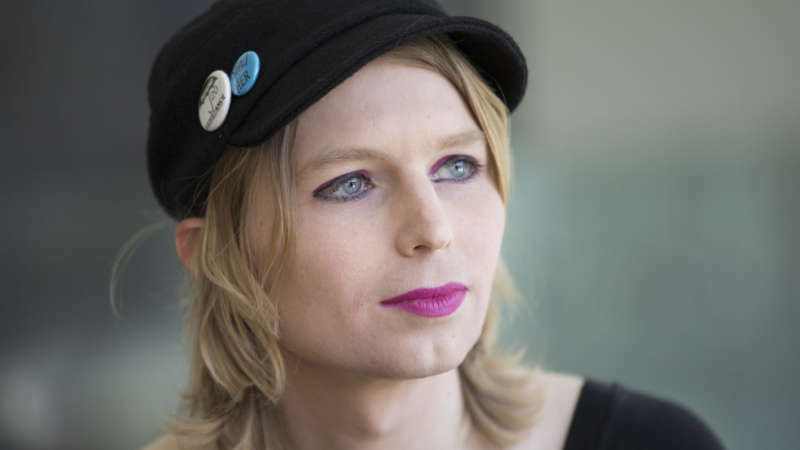 While the Chelsea Manning SXSW session didn’t directly address her candidacy, she explained what her post-prison life has been like and warned the audience to be vigilant in fighting back against mass surveillance and the misuse of personal data by online entities. 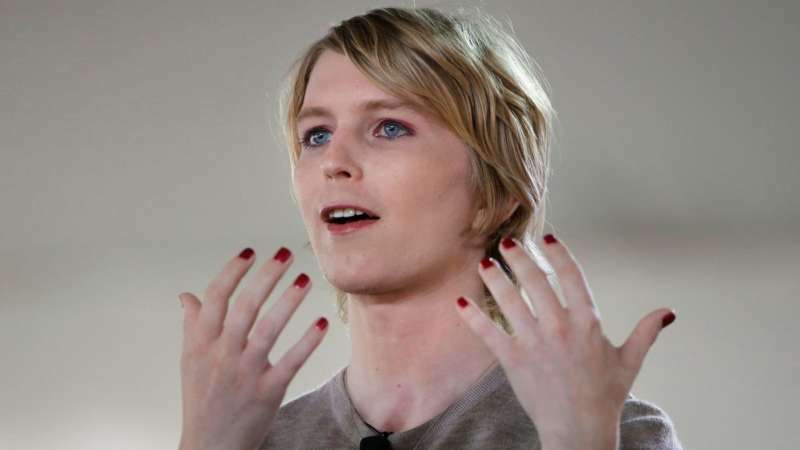 After being released from prison, Manning didn’t have a driver’s license or access to her bank accounts. As a result, she couldn’t get an apartment. Although she eventually had supportive people and a lawyer help her get her life back on track, it was stressful and took several months. Still, she says, she’s more fortunate than most former prisoners who are released without these vital necessities and are expected to restart their lives without help. 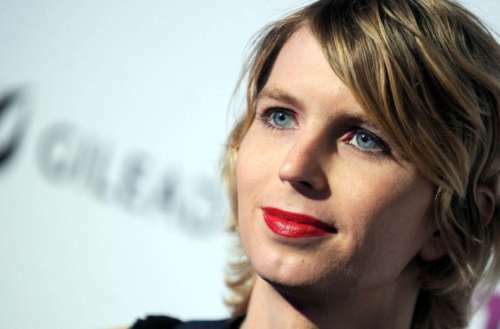 Manning says that when she got out of prison, she was immediately thrust into a new world where her infamous reputation, the advent of social media and the anti-transgender Trump administration put her into a stressful new reality. Still, she deliberately joined social media as an act of defiance, partly because many people expected her to take a step back and recuperate from her time in prison and partly because she felt embattled in a hostile political environment and yet responsible for the people she cares about. Nevertheless, as someone dealing with anxiety, depression and complex post-traumatic stress disorder, she doesn’t keep social media apps installed on her phone as a way to minimize its impact on her mental health. 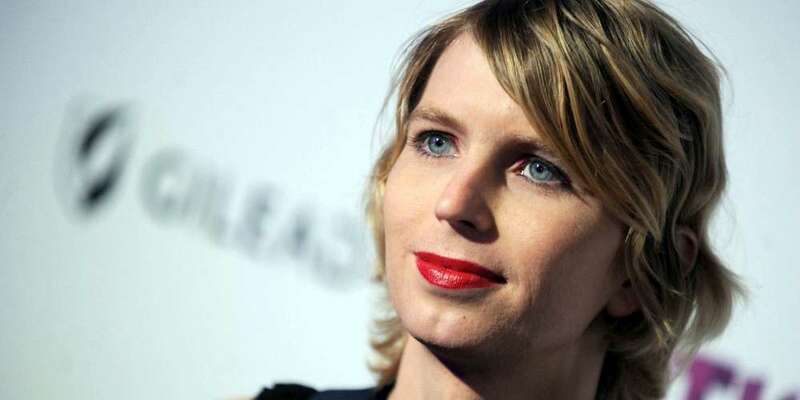 Regarding her leaking of classified military documents, Manning said that at the time, she did what she thought was right, hoping to expose U.S. military abuses in Iraq. While she’d encourage fellow whistleblowers to decide how they want to expose abuses wherever they see them, she says that whistleblowers need to be aware that there will be consequences for their actions. People have known for years now that surveillance is bad and is a threat to everything and everybody. We know this and we know it’s a problem, but we can’t wait for someone else to come along and fix it. There’s every incentive on not doing that, whether you’re the Facebook, Google and the government. We need to push back, and I mean really push back. The tipping point on this was a while ago. It’s not a slippery slope, it’s a cliff and we’re already falling. As an intelligence officer for the military working during the U.S. invasion of Iraq during the George W. Bush Administration, Manning was a developer of computer code to help track and monitor Iraqi behavior. She saw some of the same “predictive analysis” algorithms used to track people’s purchasing and travel habits online also being used to track citizens and plan attacks during an armed conflict. Manning says that most people who give their consent allowing websites and smartphone apps to track their online activity and locations think that they have nothing to hide. They think that their data will only be sold to advertisers. But this data can also be sold to anyone and used for anything. Additionally, when digital developers use this technology or develop new apps, they don’t often think about how to their tools could be abused for nefarious purposes. As such, she herself suggests that people turn off data sharing and location sharing on their apps when they’re not using them and that people learn more about what personal data of theirs is being shared. She also suggests that people push back against such data collection, to help raise awareness of privacy violations occurring on our cell phones and computers round the clock everyday. She also advocates for a software developer code of ethics: a sense of what developer responsibilities should be and a push for them to consider not only the potential implications of their work, but also how their software can be misused as well as used.